Whether used as a still-life shooting surface, or as a reflector for fill, the 32 x 40" gold Reflectoboard from Savage has long been a staple of photography studios. Use the warmer side of the board for a softer look, or the reverse bright white side, as needed. For strength and durability, the Reflectoboard is constructed of 4-ply matboard. 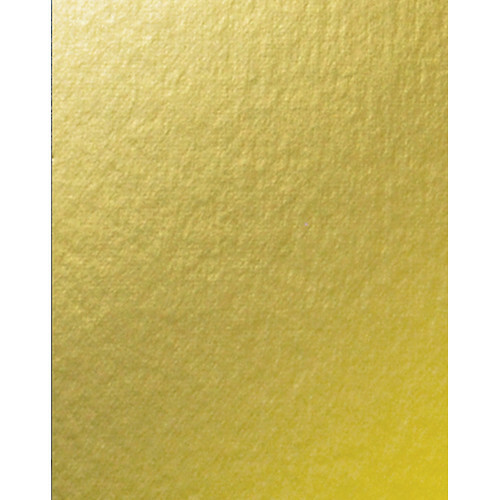 Box Dimensions (LxWxH) 40.2 x 32.0 x 0.02"
Reflectoboard (Dull Gold, 32 x 40") is rated 3.0 out of 5 by 1. Rated 3 out of 5 by Pamela from Not bad I don't think I will have much use for these. They are dull just like they say. I recommend the shiny if you are looking for a decent effect and these if you want subtle or direct sun. Light weight, thin, flexible. Can it be cut smaller to fit a slightly smaller light tent? You can cut the board down to size as needed.